#Help: When's the best time to visit Scotland? 👉 The coldest month, with many attractions closed. 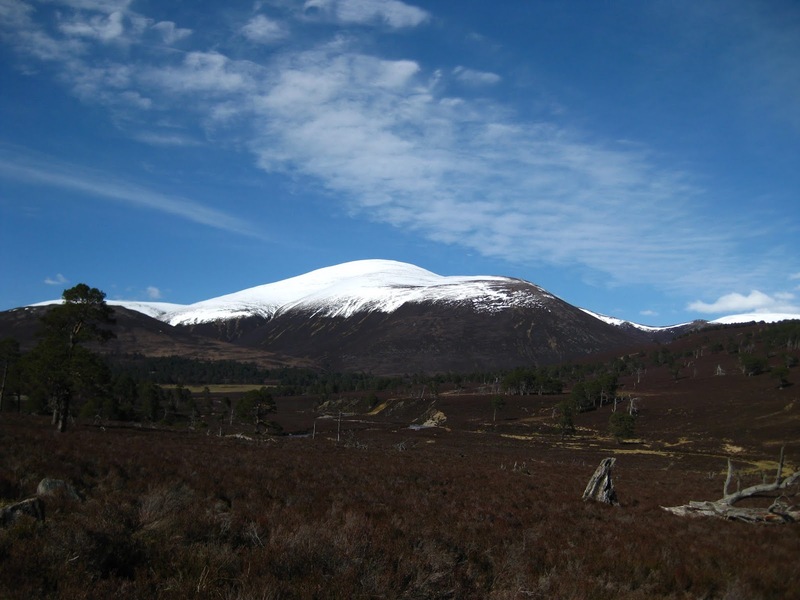 The calendar year kicks off with the coldest month: average highs reach just 5°C (41°F) in the Highland town of Aviemore, for example. January is also a wet month: precipitation may well be of snow on high ground, though lower down and in the cities snowy spells are usually short-lived. If you're unlucky, driving conditions can be tricky in the Highlands, and public transport may be affected by weather. With short daylight hours and most staffed sites (and some accommodation) closed, this isn't the most obvious time of year to visit unless you're really into overwintering wildfowl. At least it's quiet, and the elusive wild haggis may be spotted towards the end of the month. 👉 Lots of snow on the hills, but surprisingly dry. February is similar to January, except days are gradually lengthening and temperatures inching upwards; snowdrops push through any melting snow in parks and gardens. It's a surprisingly dry month, particularly in the south and east of the country. The snowpack on high ground approaches its deepest, making hill walking difficult or dangerous - though often intensely beautiful. Many tourist attractions are still closed for winter. 👉 Attractions start to open for the season, but snow persists on the hills. March sees colour starting to return to lower ground as spring gets underway. Many tourist attractions open their doors for the season during this month, especially if Easter falls early. 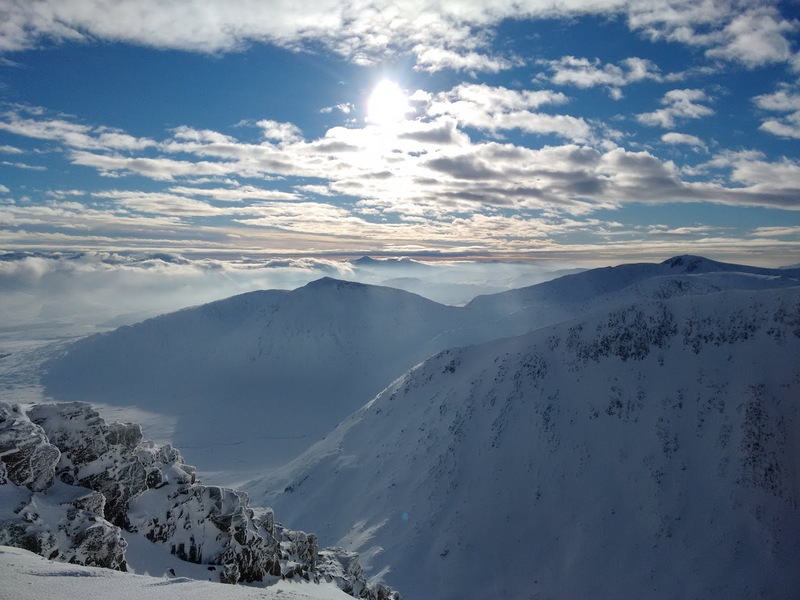 Relatively settled weather coupled with the past months' snowfall often makes this the best month to visit Scotland's ski centres. 👉 Usually the driest month. Spring lambs in the fields and statistically the driest month for much of Scotland, so long as the so-called "April showers" don't put in too much of an appearance. Most (but not all) staffed sites should now be open for the season, yet summer crowds haven't arrived yet. Sounds good, right? Well it is, though it can still feel chilly if the sun's not shining. Lying (or falling) snow can still make high-level hiking in the Highlands tricky at this time of year, in addition to the winter months. 👉 On average, the best overall weather, without high season crowds. May is reliably a pleasant month to visit Scotland weatherwise, with comfortable temperatures, lowish rainfall and long daylight hours. Most significant snow is usually gone from the hills except for patches, allowing you to get outdoors to the full. 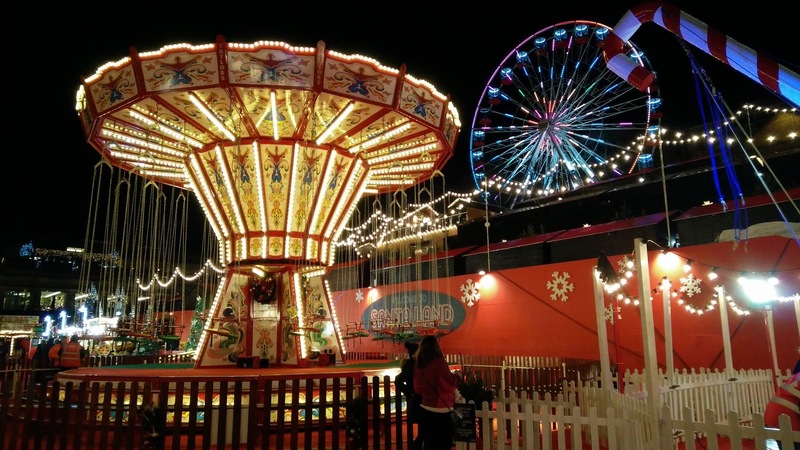 It's busy enough that almost all tourist attractions have opened for the season, but peak season crowds (and prices) are still a few weeks away. May is also a good time for spotting seabirds nesting on coastal cliffs, including the comical puffin. All in all, it's a beguiling combination. 👉 Long daylight hours and relatively good weather. We're big June fans. Summer's finally here, with pleasant temperatures and long daylight hours (sunset isn't until midnight in the far north, and at the summer solstice it never gets totally dark at this latitude). Scotland's gardens are in full flower. High season is approaching, but not all UK schools are on holiday yet so crowds are usually bearable. If seabirds are your thing, this is peak nesting season around Scotland's cliff nesting sites. 👉 Peak season arrives and Scotland heats up! We generally prefer Scotland during the start of July compared to the end of the month, when the start of the English school holidays combine with ongoing Scottish ones to start super-peak season in earnest. Accommodation books up a long time in advance in the most popular locations (especially in the Highlands). Midges can really start to make their presence felt in the West Highlands and Islands, which is bad news for campers but rarely a major problem for most other visitors. Better news regarding the weather: July is usually the hottest month, with average highs approaching 20°C (68°F) in Glasgow - you might even be able to remove that jumper. Lots of rural settlements hold their Highland Games at this time of year. 👉 Crowds of tourists and (if you're unlucky) clouds of midges! August is probably the most popular time to visit Scotland, but this combined with UK school holidays can make the busiest spots (such as Edinburgh and Skye) a bit of a nightmare, with higher prices and lack of accommodation availability. Midges (usually) reach maximum nuisance level in the West Highlands and Islands, which may affect your enjoyment if you're camping or sitting outside for long periods. It's not all bad though, as the wonderful Edinburgh Festival runs for most of the month, Highland Games continue in the countryside, and it's usually the best time for seeing the heather bloom. 👉 Major tourist sites starts to quieten down. 👉 Spectacular autumn colours if you time it right, but one of the wettest months. October is a month of fleeting beauty and (often) high rainfall. Autumn colours usually reach their magnificent best towards the middle of the month (though this can vary by a few weeks), making woodland spots such as the Trossachs particularly captivating. Some tourist attractions will have closed, but more popular sites generally stay open throughout October, and it's often a good month for walking. 👉 A quiet month, but many attractions closed and darkness falls quickly. This is usually the month in which the first significant snowfalls arrive on the hills (occasionally lower down too). Poor weather may affect ferries and regional flights at times. Crowds have well and truly disappeared, but many tourist sites will have shut their doors by now. Daylight hours are quite short, and it's often a rainy month. 👉 Christmas markets, but many attractions closed and the shortest daylight hours. December sees a flurry of Christmas markets, shopping and festive decorations around Scotland's main towns and cities, culminating in the country's famous Hogmanay celebrations. If this doesn't appeal, December might be one to avoid thanks to very short daylight hours (before 3pm in the far north!) and poor weather. Beware public transport disruption due to the latter - especially for flights and ferries to the more distant islands. High hill walks are now generally off-limits to those without specialist winter skills until late spring. 👉 October to April (May and September aren't too bad either). 👉 Never! But you can improve the odds by visiting April to August. So when's the best time to visit Scotland? As mentioned above, there's no single "best" time to visit Scotland. But our favourite month is May. We reckon this time of year offers the best compromise between reasonable weather, long daylight hours, open attractions and a relative lack of crowds. Can't manage May? April, June and September are also good months to visit - or July and August if you don't mind crowds and book travel and accommodation well in advance. Whatever time of year you come to Scotland, there's plenty to see and do to ensure you can have a fantastic holiday.